The bible talks about the day when all humans on the face of the earth will be forced to either accept or reject the Mark of the Beast. In that day, it will not be optional. You can refuse to take the Mark, yes, but the price you will pay for rejecting it will be instant beheading. The bible calls this time of human history the “time of Jacob’s trouble”, otherwise known as the Great Tribulation. September 11, 2001, was a watershed moment in world history not simply because of the attack on and fall of the World Trade Centers. It is also because what rose from the smoke and ashes of the tower’s destruction was the very first, human implantable RFID microchip tracking device. Verichip Corp. launched it’s very first product early on in 2002, and it has given birth to a massive technology boom that covers all across every sector of science and technology to the tune of billions of dollars per year. 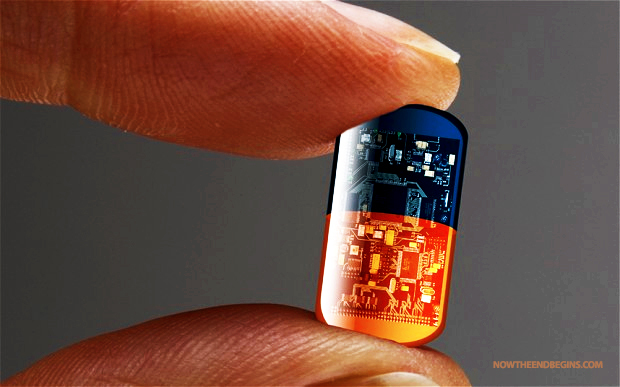 Are we very close to seeing millions of humans walking around with microchip implants? Big Business thinks so, and are betting the farm that it will happen. Who do you know that doesn’t have a smart phone? Teams from the University of California at San Francisco, Lawrence Livermore National Lab and Medtronic will use the money to create a cybernetic implant with electrodes extending into the brain. 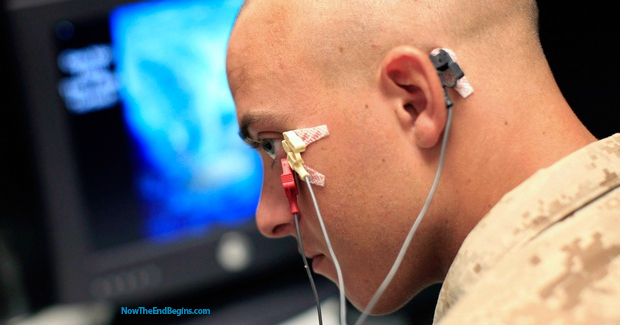 The military hopes to have a prototype within 5 years and then plans to seek FDA approval. VivaLnk, Inc., a Silicon Valley technology company has announced the world’s first commercial eSkin™ electronics product, Digital Tattoo, developed with Google’s Advanced Technology and Projects (ATAP) group. ATAP is a small, agile skunkworks team within Google. The nickel sized, paper thin adhesive Digital Tattoo is worn on the wrist. Vivalnk’s Digital Tattoo works on Motorola’s Moto X smartphone and the VivaLnk team is looking to expand to other devices and future versions of Android. VivaLnk has developed eSkin™ technology where electronics, in an ultra-thin and flexible material, communicate with a user’s smartphone wirelessly. 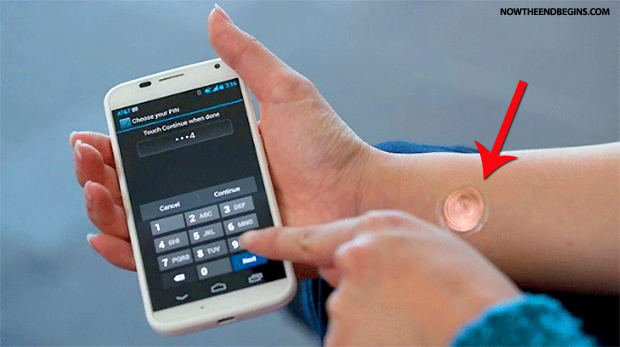 When worn by the smartphone user, Digital Tattoo provides electronic authentication to unlock the phone for use and make logging into your device fast, easy and secure. They last for 5 days and work anywhere, anytime. The Pentagon is developing a new, innovative brain chip to treat PTSD in soldiers and veterans that could bring sweeping new changes to the way depression and anxiety is treated for millions of Americans. If you’d rather take your chances face-to-face with the Antichrist, don’t change a thing you’re now doing. You’ll meet him soon enough.